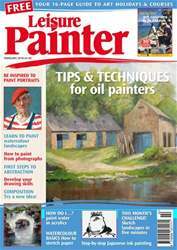 PaintersOnline, the online home of Leisure Painter and The Artist has teamed up with ProColour™ to offer you the chance to win one of six sets of four 59ml bottles of ProColour™ Acrylics. Each set includes three primaries and a white with a total value of £33(rrp) per set. 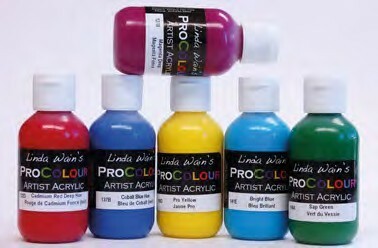 ProColour™ is made to a unique formula and offers the artist a professional-quality pigment-rich paint with a matte finish which is waterproof when dry, allowing colours to be overpainted without re-activating or smudging. All 84 colours are water–based and fully intermixable and are available in 59ml bottles. They are also non-toxic.